Letting go – not giving up!!! — World4Justice : NOW! Lobby Forum. via Letting go – not giving up!!! — World4Justice : NOW! Lobby Forum. 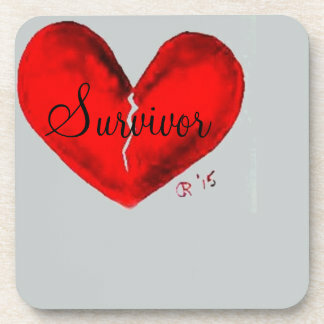 ‹ PreviousWhen Will The Narcissist Finally Stop Trying To Hurt Me?